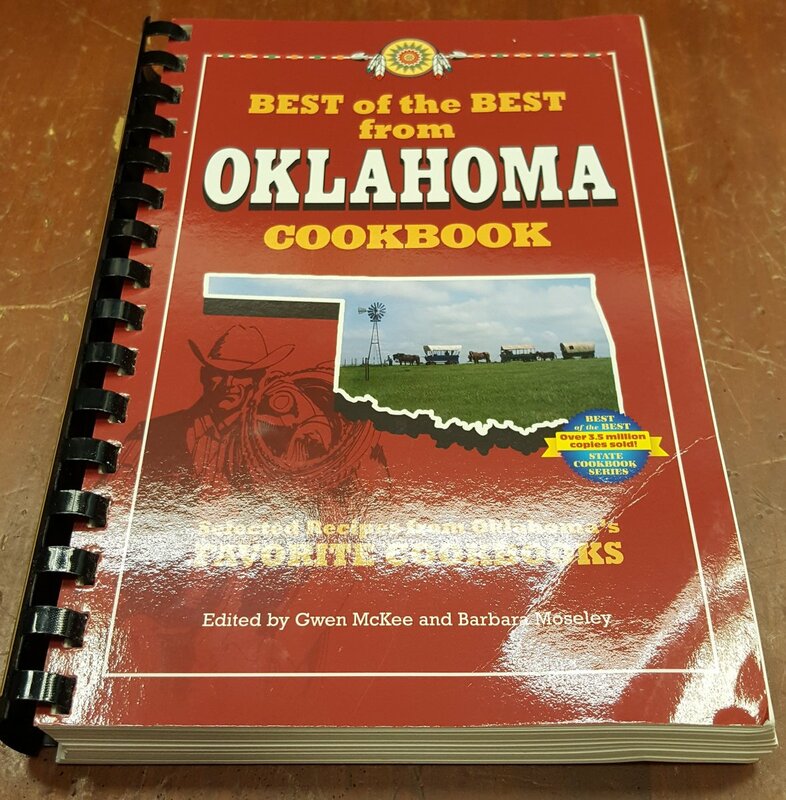 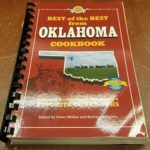 The Oklahoma edition of this “best of” cookbook series features recipes from junior leagues, community organizations, popular restaurants, noted chefs and “just plain good cooks.” The unique “flavor of Oklahoma” is captured in beautiful photographs, interesting facts, original illustrations and delicious recipes. 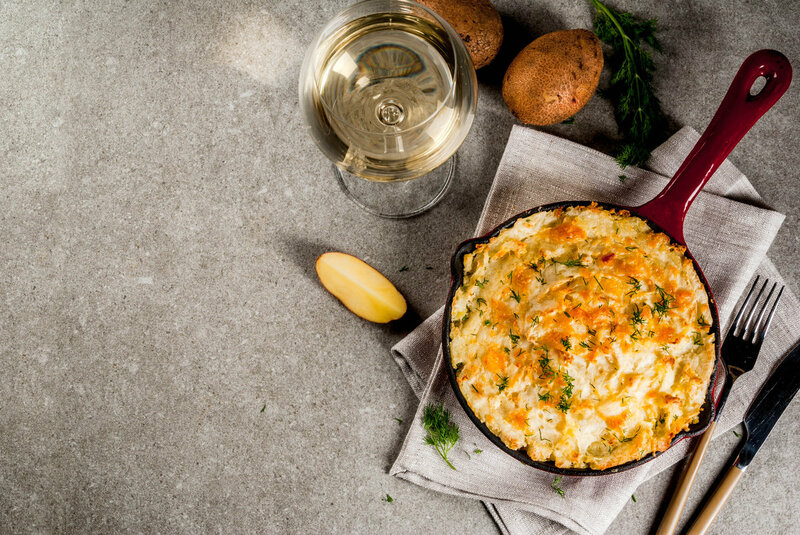 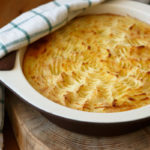 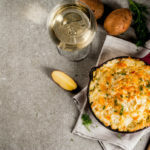 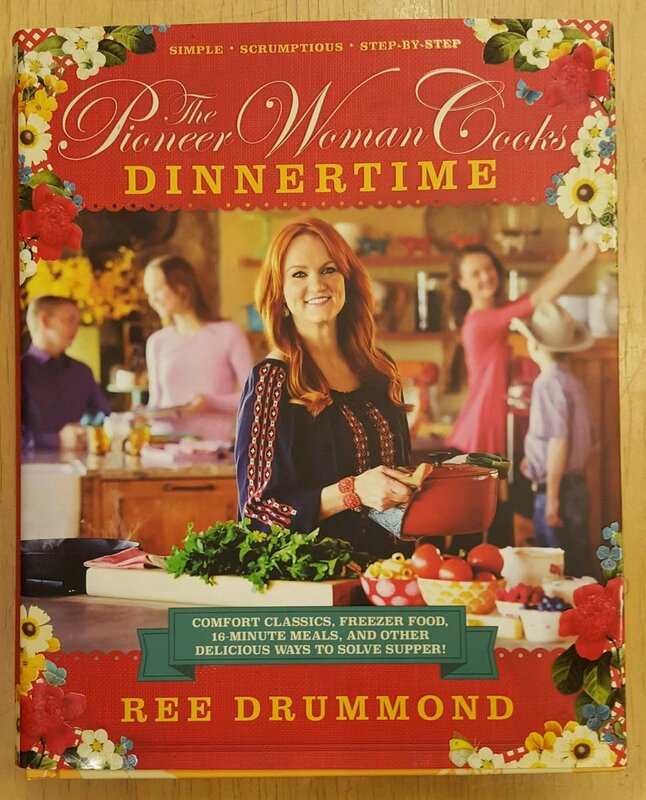 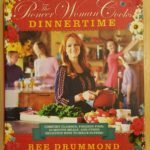 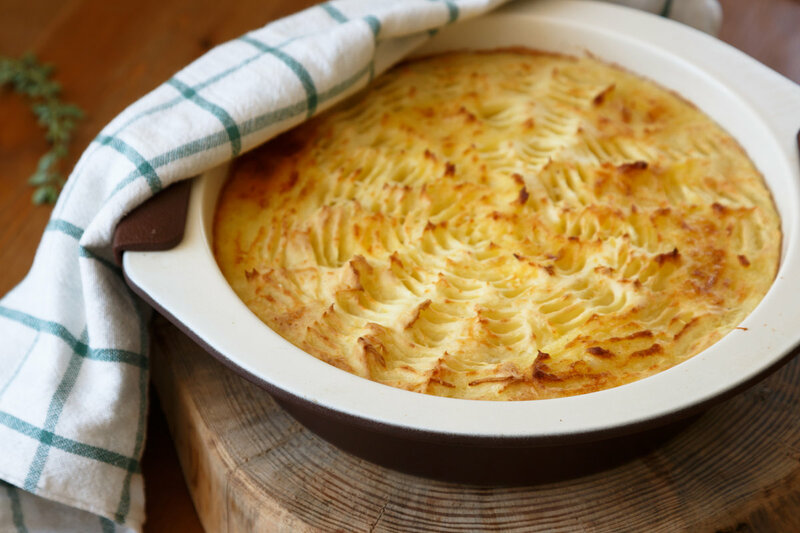 With a cooking show on Food Network, a popular restaurant/mercantile in the heart of Osage County, Oklahoma, and a beloved website, New York Times bestselling author Ree Drummond “showcases her cooking, photography and anecdotes about country life” in this bestselling cookbook, featuring main dishes, hearty casseroles, comfort food classics and everything in-between. 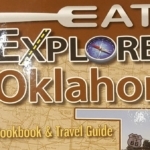 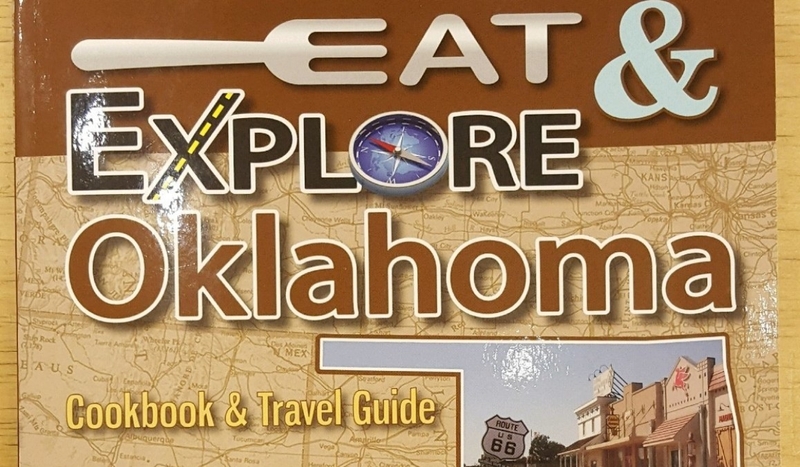 For a look into Oklahoma’s kitchens with unique style and flavor, discover the state’s “exceptional communities, beloved celebrations and remarkable destinations.” From “Rocklahoma in Pryor to Lawton’s Holiday In the Park, Cimarron River Stampede Rodeo in Waynoka to Honobia’s Bigfoot Fall Festival & Conference,” this cookbook offers family fun to suit every taste.